Corporations, Government Agencies, Colleges, High Schools, Public Libraries, NGOs or charitable organisations, Community Organisations must purchase the DVD from here. As westerners revel in designer lattes and cappuccinos, impoverished Ethiopian coffee growers suffer the bitter taste of injustice. 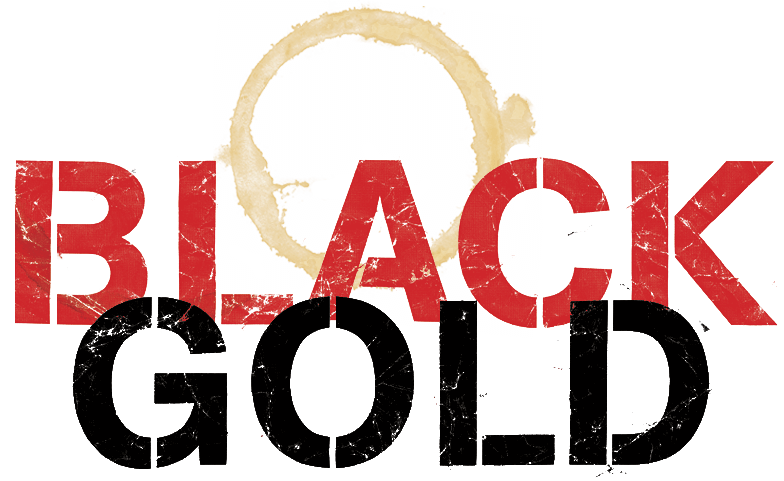 In this eye-opening expose of the multi-billion dollar industry, Black Gold traces one man's fight for a fair price.